The hair can stretch up to 25 percent than its length. By having 1000 strands of hair, you can hang a cord. Have you ever count the hair on your head? The research states that a human head usually contains 100,000 hairs in average. 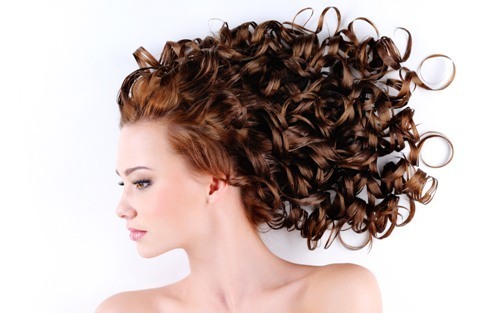 The types of hair determine the strands that people have. If you are blond, you have 150,000 strands of hair. The people with brunette hair have around 108,000 strands. The red head people only have lowered strands of hair at 90,000. People with brown hair have faster growth of hair than the people who have brown hair. However, the people with blond hair do not need to shave as often as the men with dark hair. You are wrong if you think that your hair is alive. Actually your hair is dead. The root of the hair or the follicle is alive. It will push the hair to grow longer. The hair can grow without even to stop for about six years. However, many people face the risk of baldness because of some reasons such as stress, bad healthy life style, and medication. 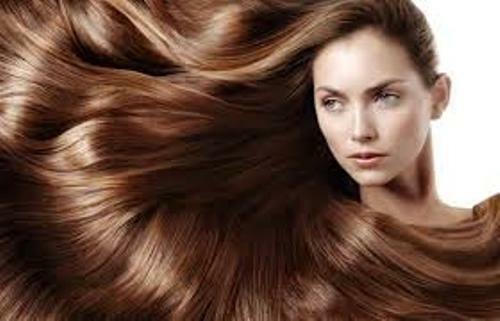 It is considered as a normal activity to know that you lose some strands of hair each day. If you lose 40 to 80 strands of your hair, you do not need to worry. But if you lose more than that, it must be wrong with the hair system. As I have stated before people will lose their hair because of several reasons such as stress, food, anemia, pregnancy and chemotherapy. The hair is not only located on your head. You can also find the soft hair all over the body on your skin. The parts of the body with no hair are located on the mouth, lips, soles of feet and hands. The hair can be used to undercover the criminals. The DNA on the hair can be used to identify the criminals. Sometimes the forensic also uses the blood, fruit, sweat and skin particles for the investigation. The fastest growing tissue in the human body is located on the hair. Are you wondered with facts about hair?